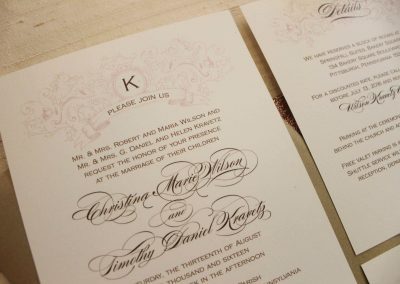 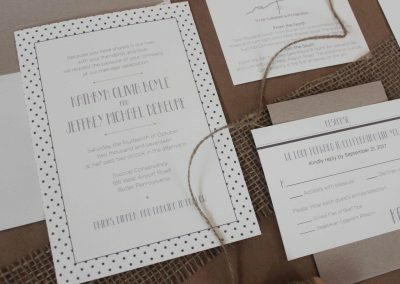 Not everyone has a specific wedding “theme” – and that’s ok! 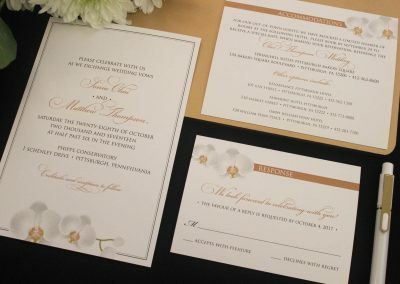 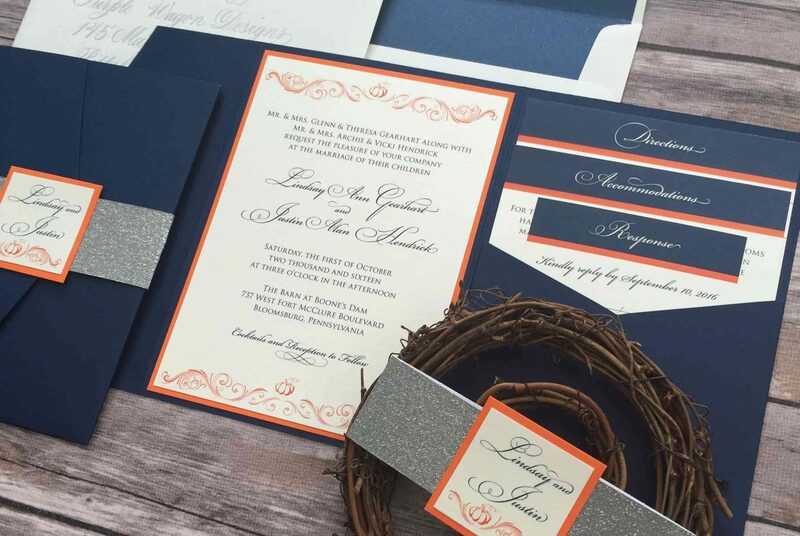 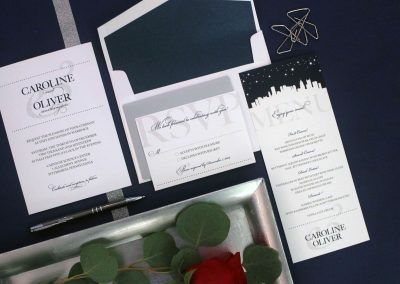 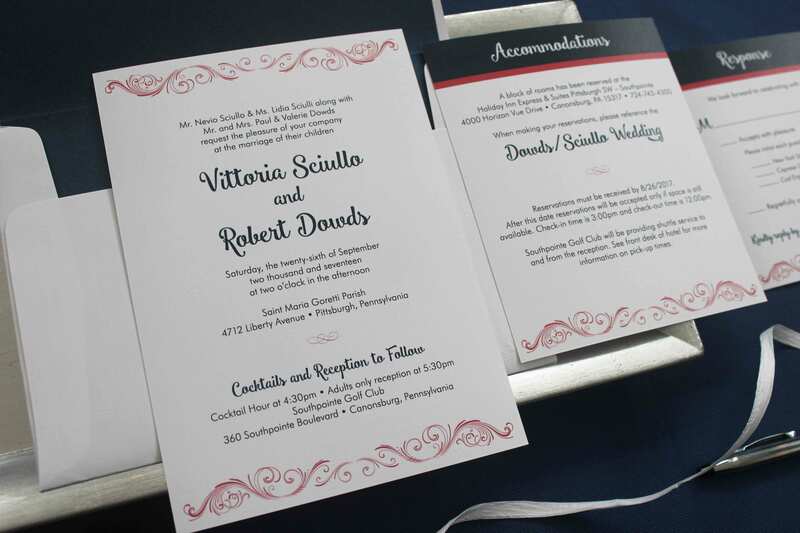 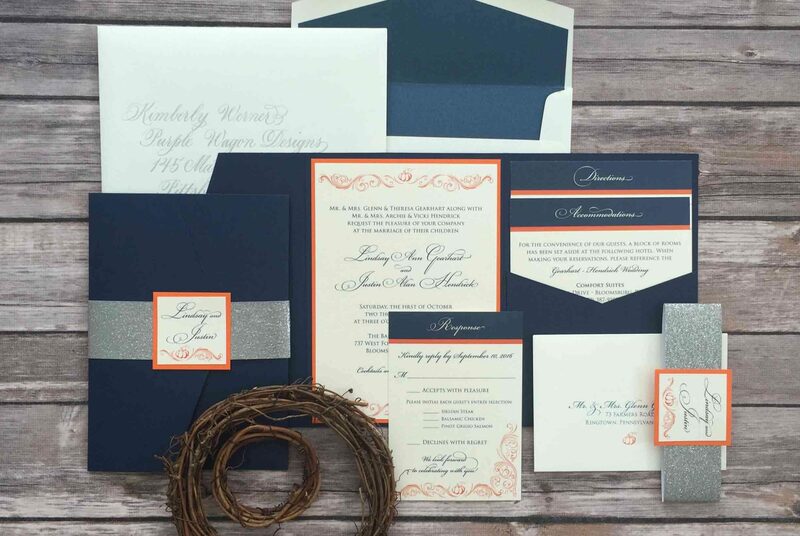 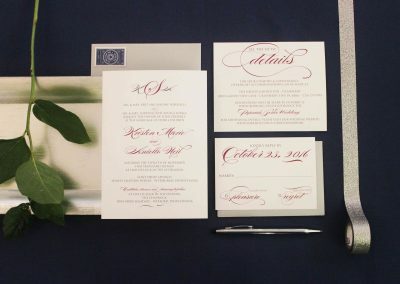 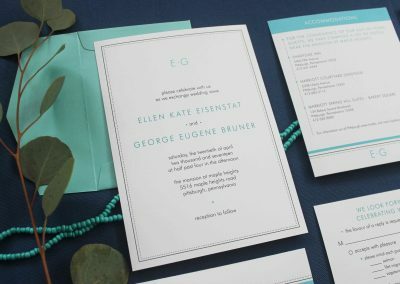 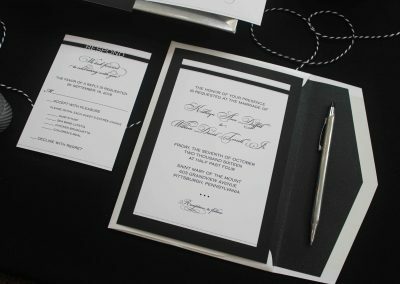 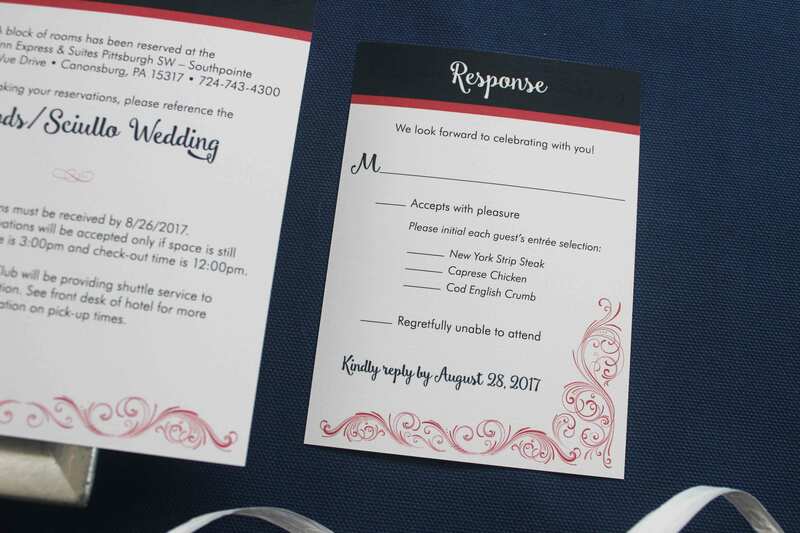 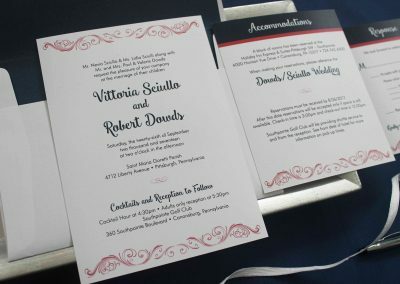 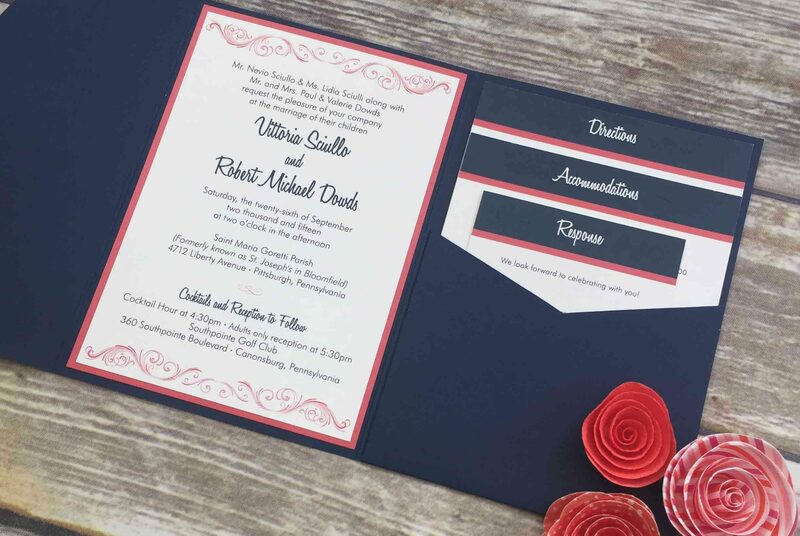 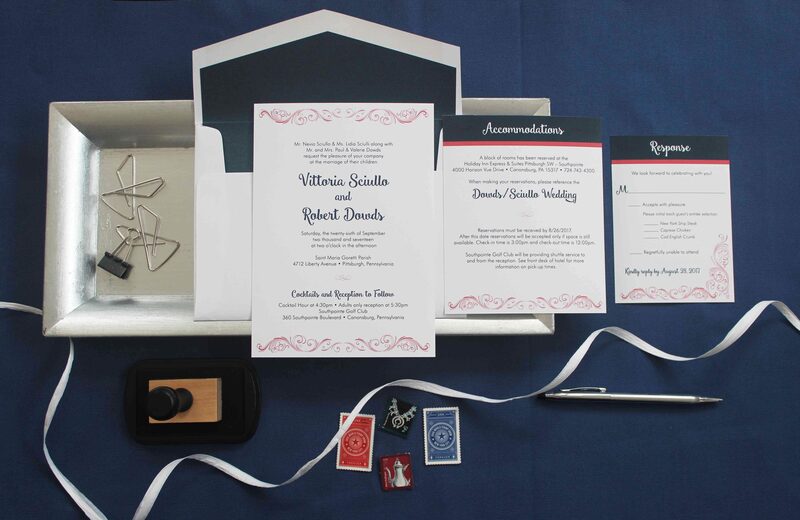 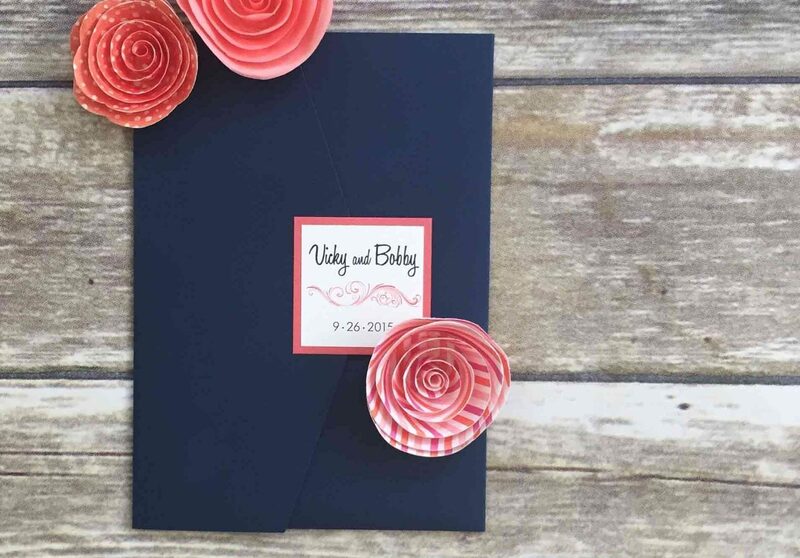 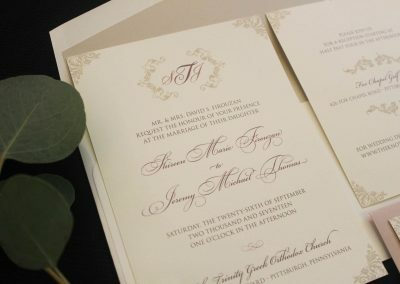 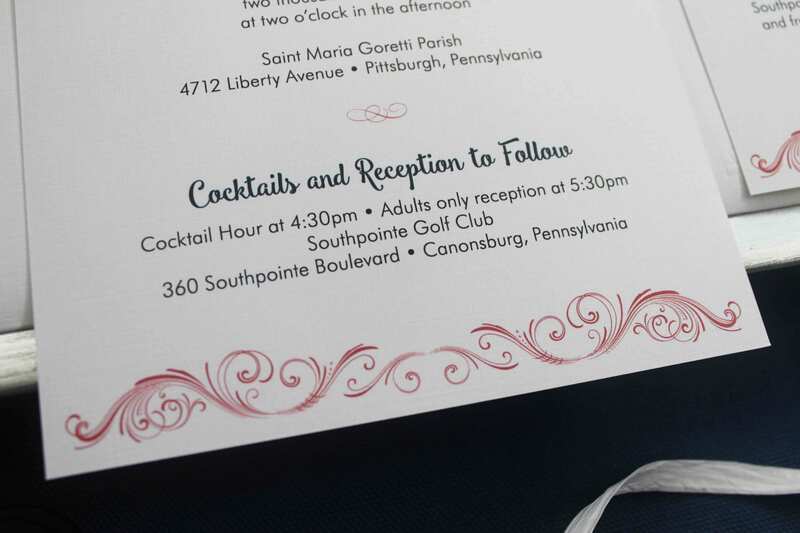 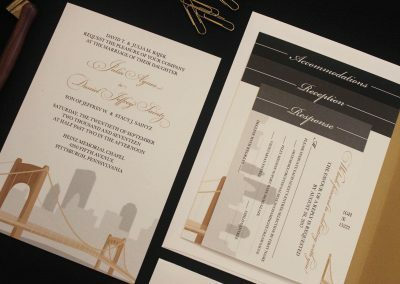 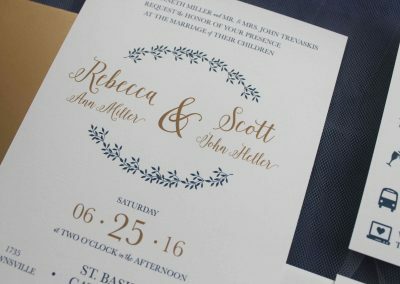 The Vittoria wedding invitation suite is perfect for couples looking for something beautiful and traditional without being too stuffy. 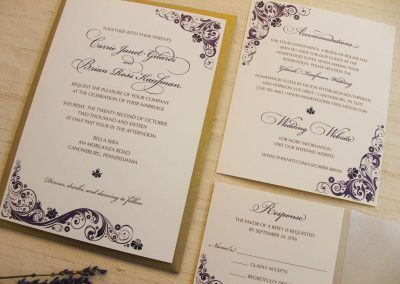 Lovely in any color scheme!